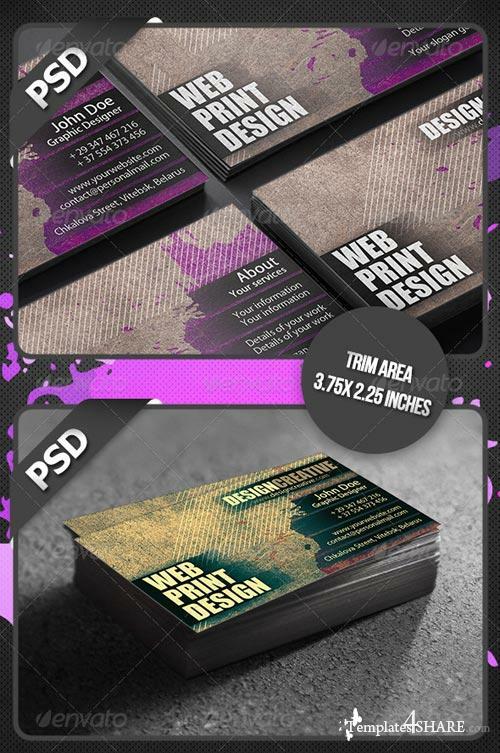 Business cards, especially for a Designers or for any other type of business easy to modify. Horizontal and Vartical Orientation. Fully Customizable and Editable. 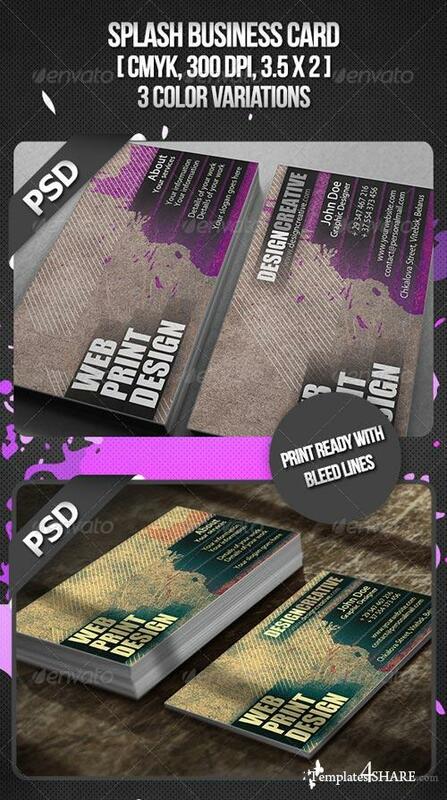 Fully Layered PSD files. 5 Color Variations. 2 variants background.